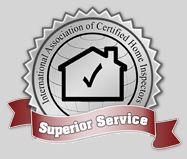 Welcome to the online home of Home Inspections 24-7! 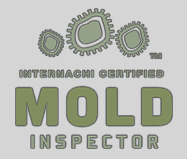 Hello, my name is Matt Nyberg – owner and inspector with Home Inspections 24-7. We personally believe that time is of the essence in the realty business, We also believe that some of the most important realty work can be done on the weekends. Realtors have to be available every day and at all hours. A buyer never wants to take a day off from buying a new home, and a seller never wants to take a day off from selling their home, so why can’t we offer the same commitment for you? Here at Home Inspections 24-7, we understand the urgency of a potential real estate transaction – whether you are the buyer, the seller or the realtor. That’s why we have made the pledge to be there for you 7 days a week, 24 hours a day, just a phone call away. 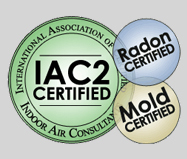 When buying or selling, knowing the condition of your home is a wise decision and at Home Inspections 24-7, we bring over 20 years of construction related experience to the table. 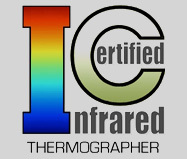 We utilize the newest inspection equipment, technology and information available to date. 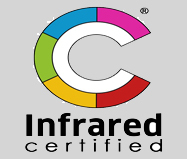 We also provide a professional inspection report, digital or written, with photos, the same day as the inspection! FOR THE HOME BUYER: Our home inspection is an analysis of potential fire hazards, home safety and health risks to you and your family. 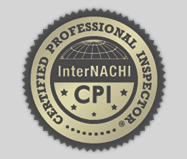 The inspection will provide you with a solid foundation of knowledge about your new home and an understanding of its components and systems as well as home maintenance tips and information to help you protect your investment. You should feel confident about your home purchase. FOR THE HOME SELLER: Our home inspection offers you a great marketing tool, giving you a competitive advantage over other homes on the market – helping you sell your home faster at the highest possible price. It provides for full disclosure and gives the buyer greater peace of mind. It may also give you an opportunity to make repairs to your home in advance, helping expedite the sale of your home. Pre-sale inspections are a wise decision for all home owners. Give us 5% of your confidence and we’ll EARN the other 95%!